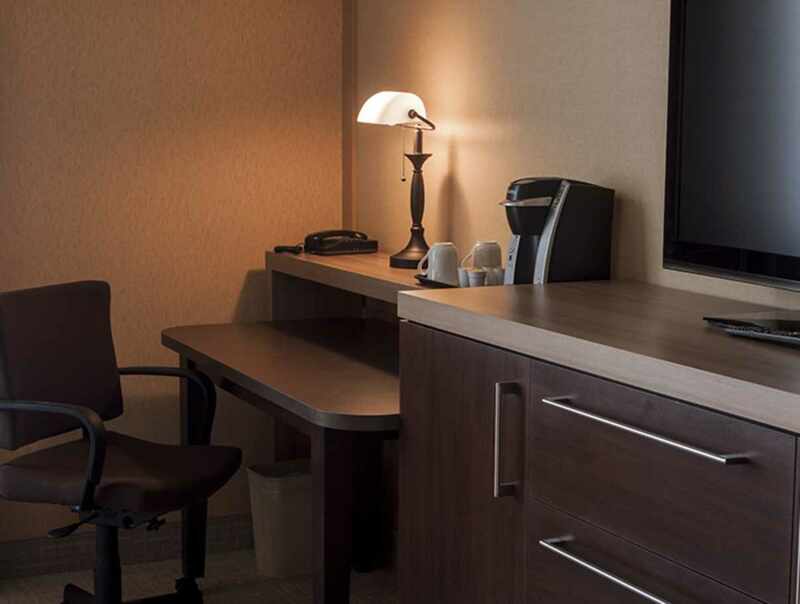 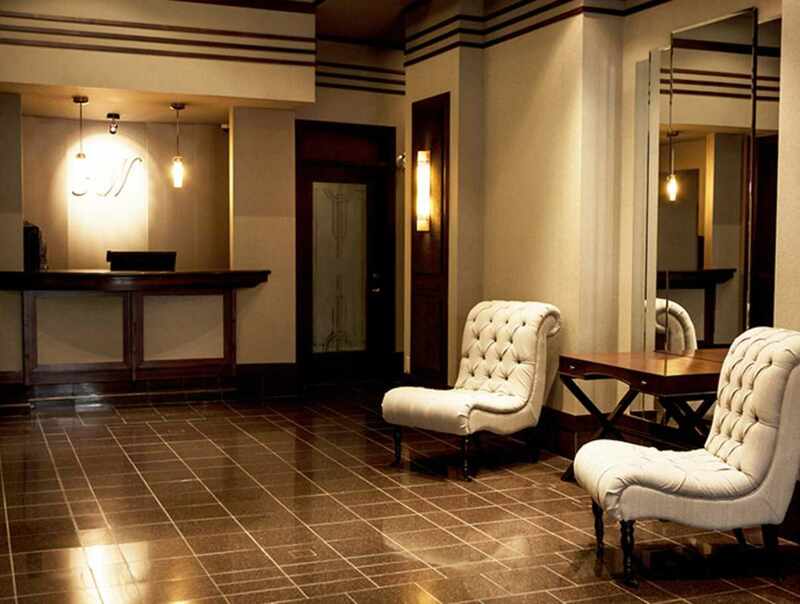 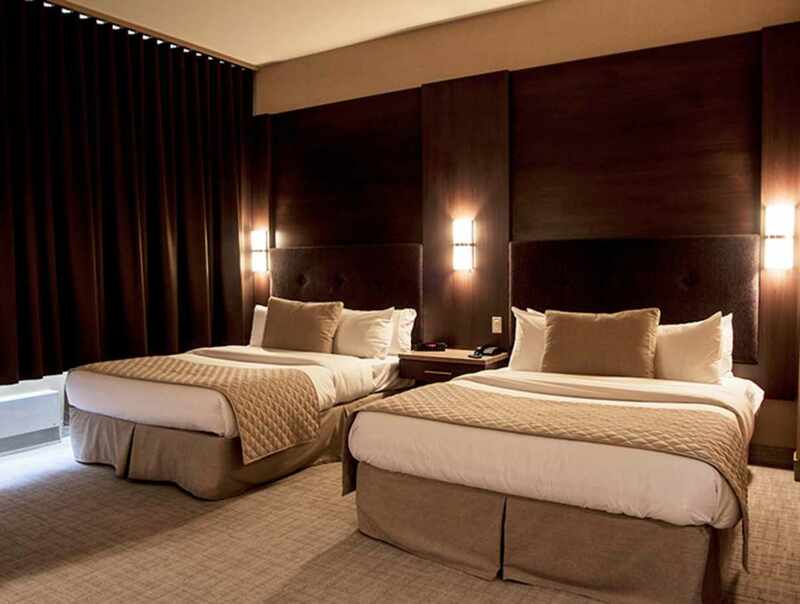 A hotel in downtown Québec City within close walking distance of Old Québec, the Convention Centre, the Old Port, many antique shops, the train station, the bus station and the fairgrounds. 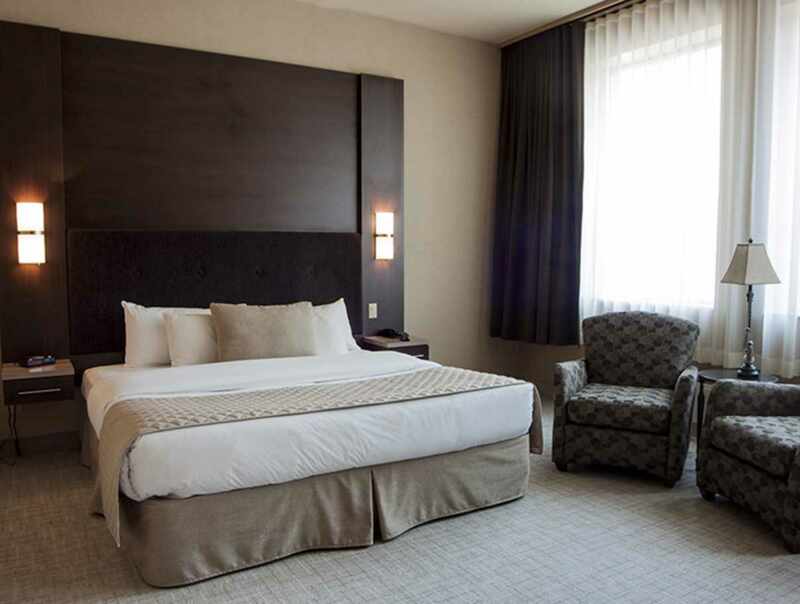 The Royal William has 44 modern, spacious and very comfortable rooms and suites, as well as a restaurant, seven meeting rooms for groups of 8 to 120, a business centre and high-speed Wi-Fi in each room. 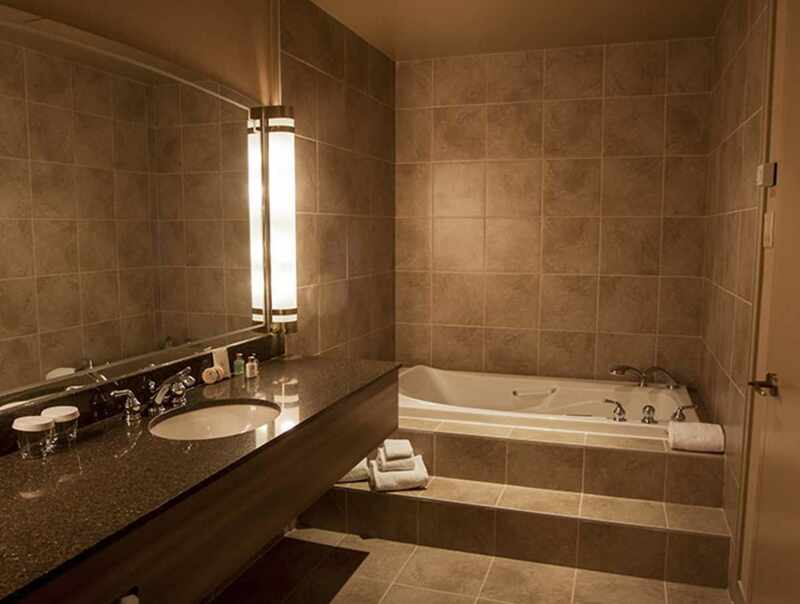 The choice par excellence for a successful business trip or unforgettable vacation.